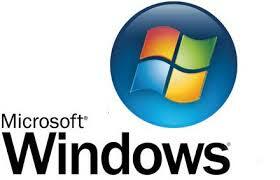 This year, Microsoft will finally pull the plug on it’s Windows Server 2003. Whilst it is true that you can keep using the system, after support ends, we do not recommend it. In less than 3 months time, small and medium sized businesses running Windows Server 2003 will no longer be supported by Microsoft. There will be no updates and therefore the system could become more of a security risk. 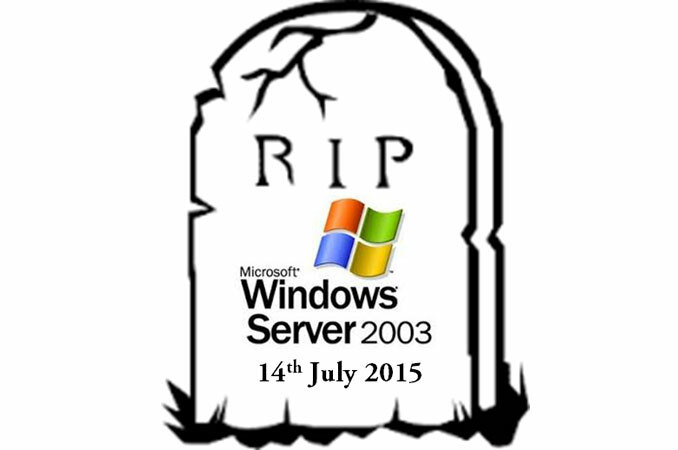 What are the risks of continuing with Windows Server 2003? If you decide against migrating to a newer system, such as Windows 2012 R2, then there could be consequences to that decision. After Windows Server 2003 finishes being supported by Microsoft on the 14th July 2015, no further security updates will be made available. By staying with Windows Server 2003 you will be more vulnerable to security issues both from inside and outside of your organisation. As time goes by, fewer manufactures will support software on Microsoft Server 2003, making it almost impossible to interact with other platforms. 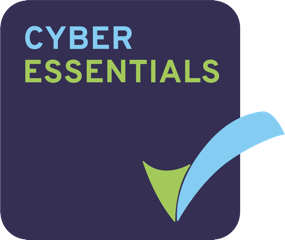 Companies operating under PCI compliance constraints may also be affected if they cannot demonstrate a fully supported system. A lot of Windows Server 2003 servers have been around for over 10 years, with ageing hardware that may not support modern operating systems. It is not just applications and services that you operate; it is also the relationship between them that is important. Because of the time frame since these were implemented, the knowledge base on how these all sit together may no longer be to hand. Getting a clear picture of what is required is paramount. At Itech Support, we have led and managed a number of migration projects and have discovered on occasions, this also becomes a cost-saving exercise. We work with our clients in partnership to ensure a smooth transition and review each step as we go. At the end of the migration, you will end up with a better understanding of your business and be in the comfort of knowing that all your security concerns have been covered.